Welcome to Match 32 as Kings XI Punjab (KXIP) face the Rajasthan Royals (RR) at home. 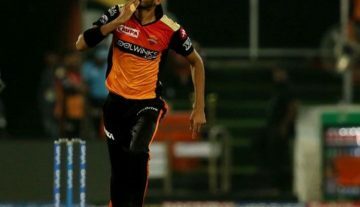 The home team, coming on the back of two successive losses, against MI and RCB would be eager to get back on the winning track and not let the momentum get away so easily. Rajasthan on the other hand, got back to winning ways with a victory against MI in a high-scoring encounter at Wankhede, after having suffered a defeat at the hands of CSK prior to that. 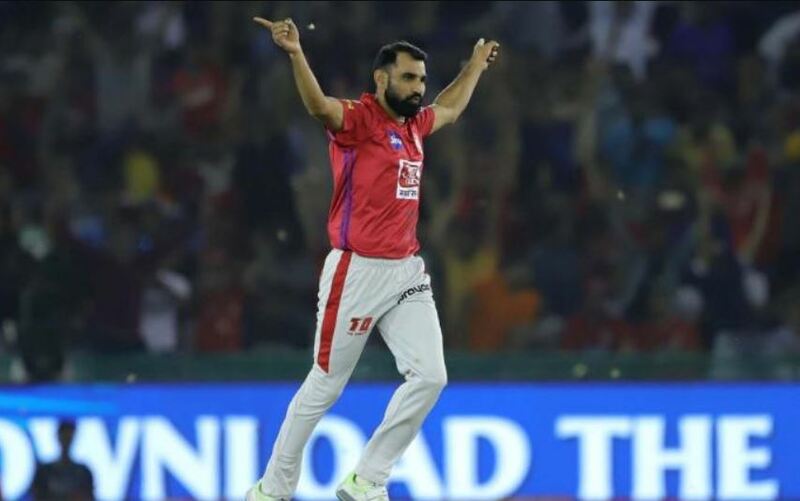 Shami has been extremely consistent with his spells since the start of the season and that has helped Punjab a lot. With 10 wickets in 8 matches, he holds the sixth place in the list of wicket-takers this season. 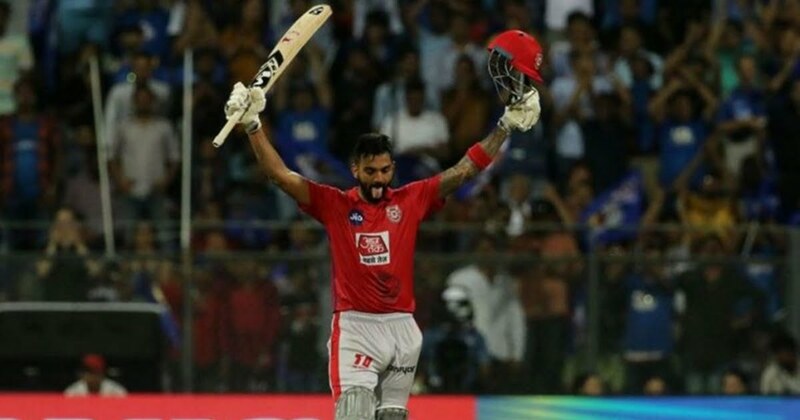 He is on fire in the opening as well as the closing stage of the innings and Punjab would bank on him as an experienced pacer to get the job done against the likes of Buttler and Smith.